Are you looking to Plan your wedding in Goa? After Rajasthan, Goa is Most Popular Destination for weddings in India, In Goa there are over 60 venues that provide services for destination weddings.According to our Research, Each venue on average conducts over 50-80 weddings in year. So On Average Goa host about 3000 destination weddings in a year. 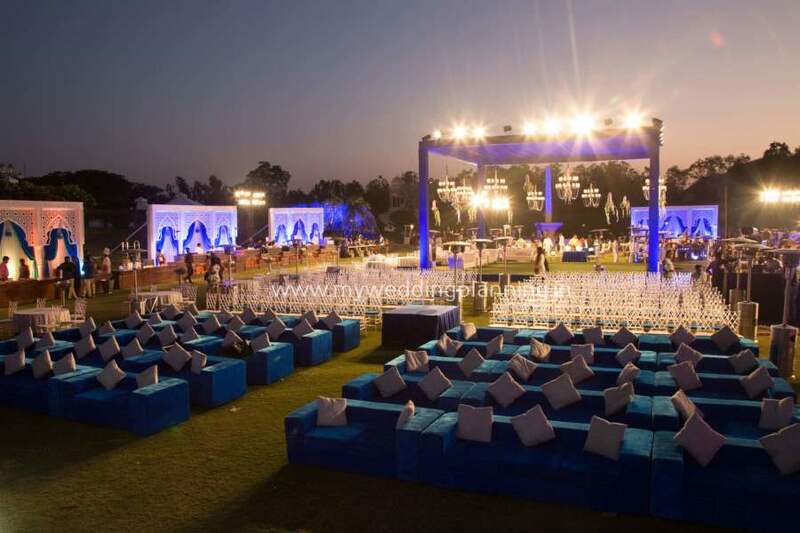 At My wedding planning we also provide a dedicated wedding planning services for couples looking to plan their wedding in Goa.Following are glimpse of the some wedding services that is included in our complete wedding services. At My wedding Planning we have 3 sister concerns Elite Wedding Planners, Goa Wedding Specialist and Goan Decorators. Even after having 3 sister Concerns we take only 2 weddings in month at most. 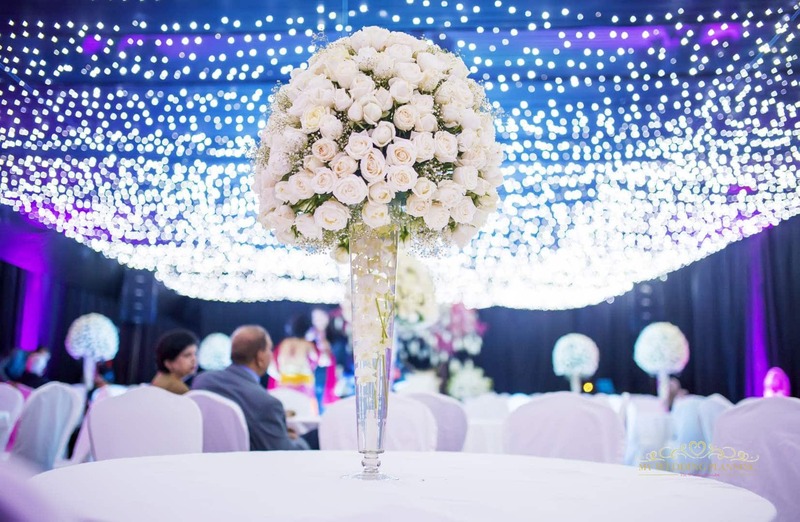 The main reason its a Wedding Projects after all and unlike any projects each wedding is huge responsibility.We make sure each of our wedding project is truly spectacular, always exceeding our clients expectation with flawless planning, execution and impeccable services. We work as your family member making sure you get the best out your wedding. Here our Service List, We have flat fee depending upon kind services required by you. Our Service fee is based on 2 metrics Effort Count and Opportunity Cost involved. We follow complete transparency in our working keeping you updated on every development. You Can Drop a Email to us At sales@eliteweddingplanner.in or you can Call us at +91-9869829673 to know more on how we can help.